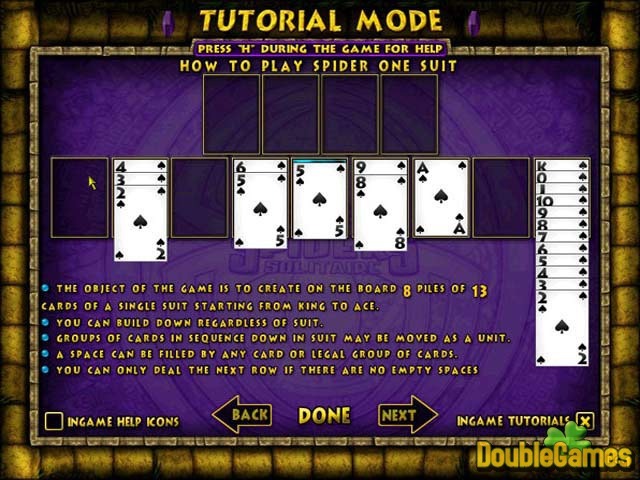 Come play Spider Solitaire at its most evolved. This new game invites you to confront eight of the most terrifying spiders around in new dreamy surroundings. Rack up your matches as fast as you can by piling up the combos. Play with one, two three or four colors depending on your skill level. 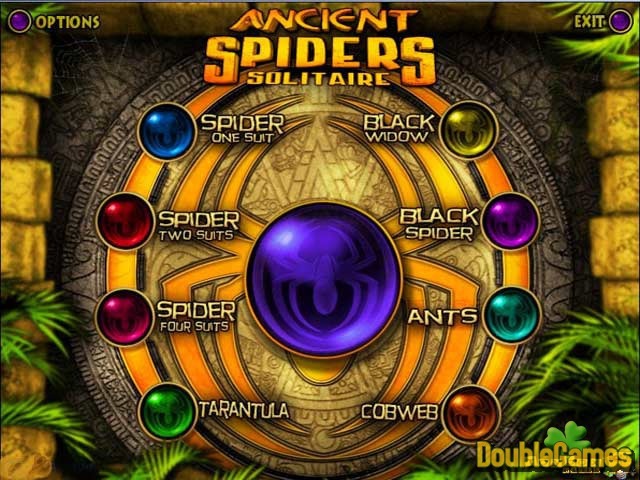 Title - Ancient Spider Solitaire Game Download for PC Description - More details about Ancient Spider Solitaire, a Board & Cards game projected by Toybox Games. With fresh design and 8 unique modes, get caught in a web of addictive fun!